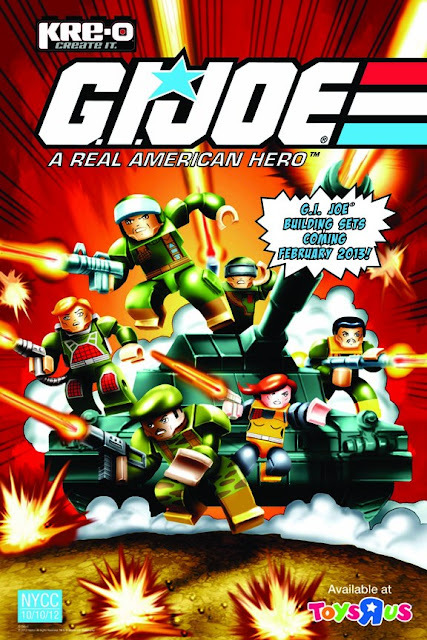 One Per Case: GI Joe Kre-O Announced! Now you know, and knowing is half the battle." I'm pretty excited about this. Not necessarily for the original 13 but what came after that!